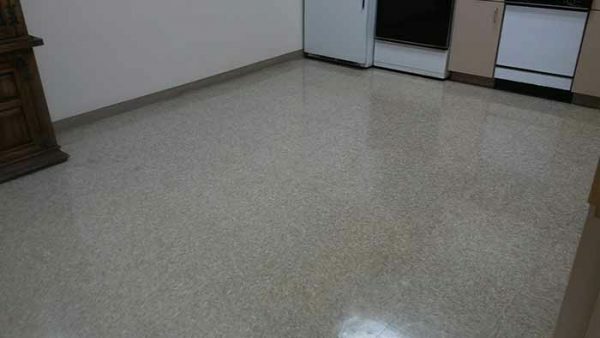 Hydro Clean tile cleaners perform vinyl composite tile cleaning and refinishing. 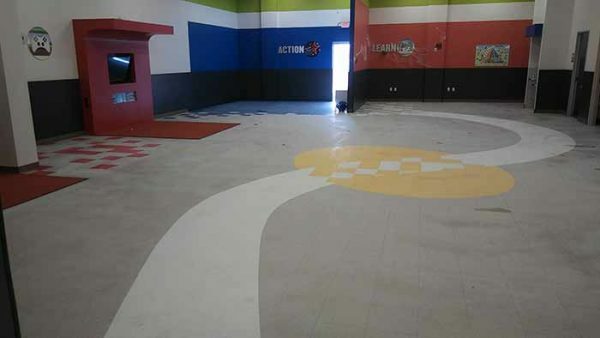 Commercial buildings, schools, and stores commonly need vinyl composite tile cleaning. 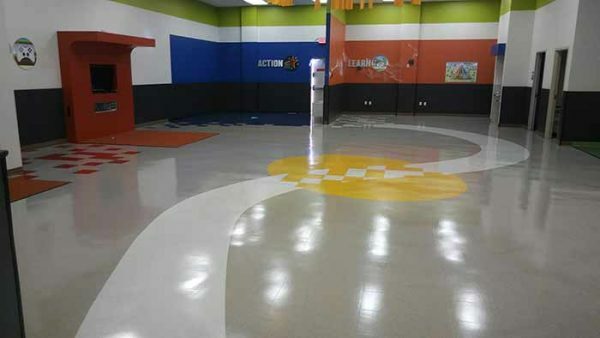 With use and time, the finish on VCT gets worn and loses its luster. Hydro Clean technicians will use a stripping solution and rotary machine to remove the remainder of the old finish. After the old finish and stripper are cleaned off, the tile is dry mopped. Finally, four coats of hard finish are applied resulting in a glassy finish. VCT cleaning experts are hard to come by. Hydro Clean provides specialized services for both residential and commercial customers across Colorado Springs and the surrounding areas. 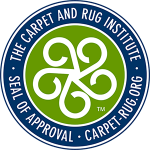 We have both the tools, expertise, and drive to make your VCT shine month after month for years to come. Learn more about our vinyl composite tile cleaning services by calling one of our representatives. 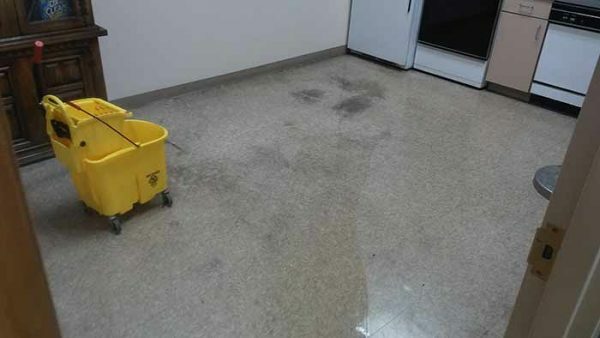 Hydro Clean has provided expert VCT cleaning since 2005. Today we regularly service businesses, organizations, and buildings all across Colorado Springs.